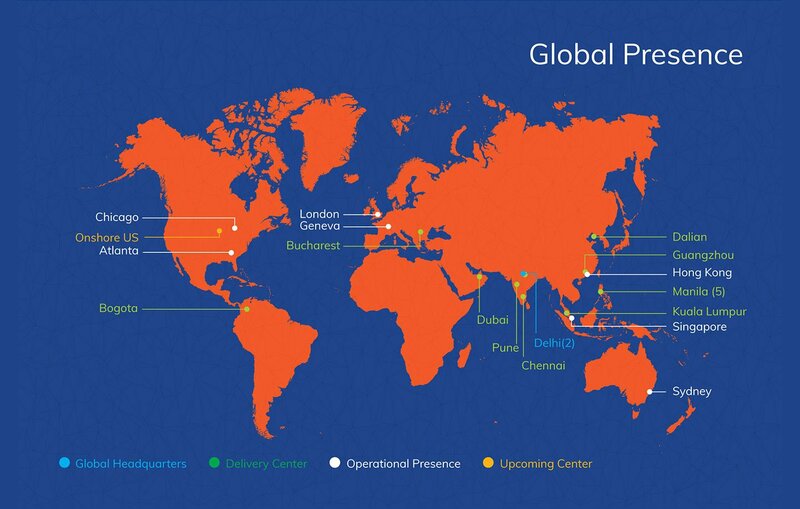 IGT ‘s engagement model operates from 15 delivery centers across the globe to provide 24×7 support to its clients. 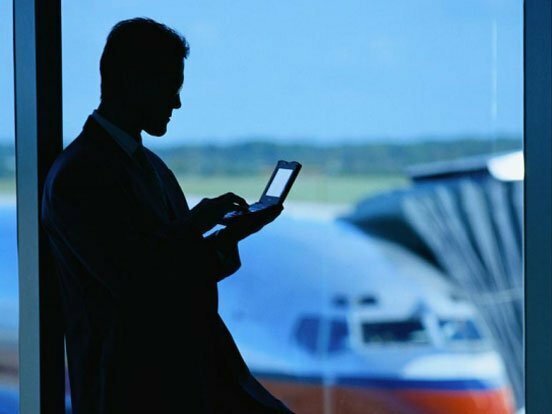 The model allows clients to choose a global sourcing delivery that is best suited to their business needs. Headquarted in India, IGT has operational presence across five continents and also provides services to clients from its global delivery centers in India, Philippines, China, Malaysia, UAE, Romania and Colombia. Our Nucleus approach comprises of extending our success DNA across multiple locations to the onsite teams and offshore development units. These locations are backed by IGT’s strong corporate framework where state-of-the-art delivery methodologies along with HR policies, quality and governance are implemented.